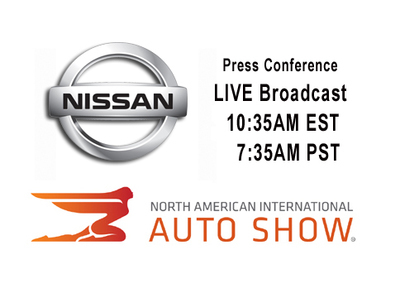 DETROIT - January 15, 2018: Watch the complete live broadcast of the Nissan Press Conference from the North American International Auto Show. 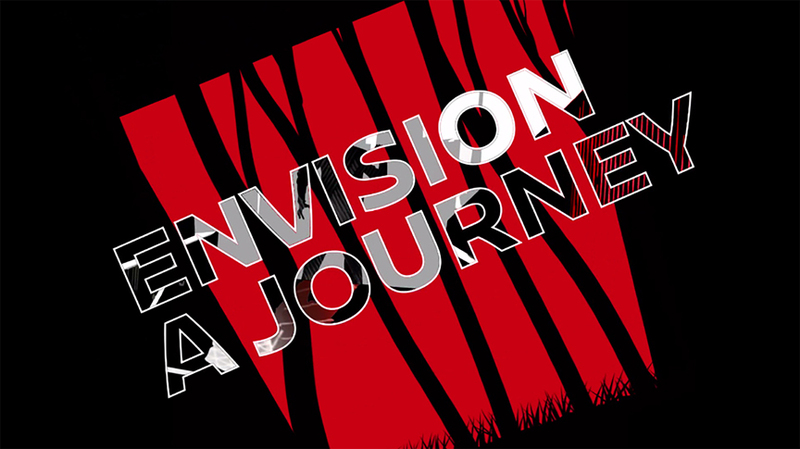 Nissan's presentation bridges tradition with future mobility. Nissan, from the beginning, has worked to bring the right technologies to its full spectrum of vehicles and the most amount of people. This takes more than innovation, it takes ingenuity and that is what Nissan Intelligent Mobility delivers.